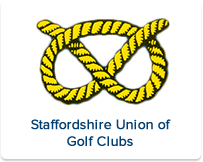 1st Team Results :: The Union exists to promote golf in the County and to provide competition for the top county players as a route to Midland and International golf. 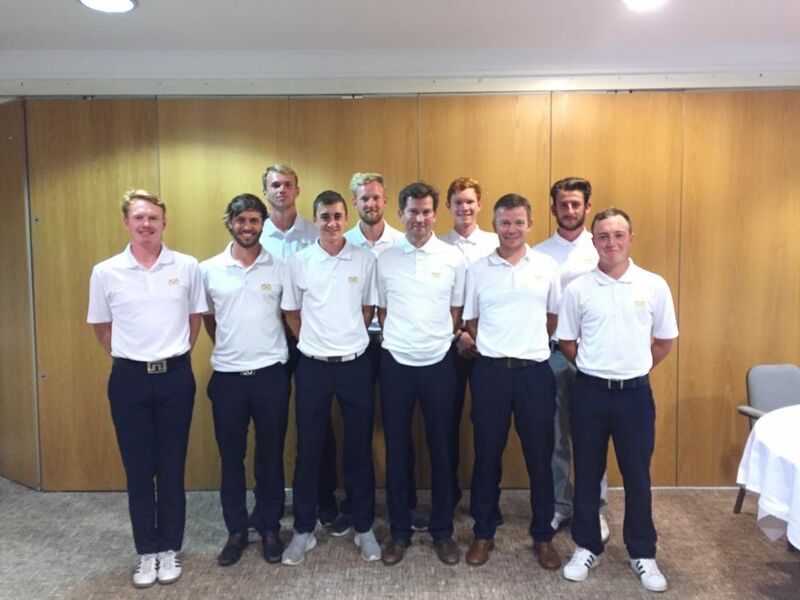 Congratulations to 1st Team Captain Martin Crook and the boys who won the 2016 Midlands League. Fantastic achievement with great leadership and team spirit. More details to follow. A great result for the first team, which now sets up the decider against Warwickshire. It was a real pleasure to play at Penn, which was in great condition and allowed the team to take full advantage of this home match. We received a walm welcome from the Captain and President, and was looked after royally by the catering staff. Penn is well worth a visit. A Super win for the first team away at Nottinghamshire, with all the team contributing. A super start to the season, with a hard fought win at Enville Golf Club.